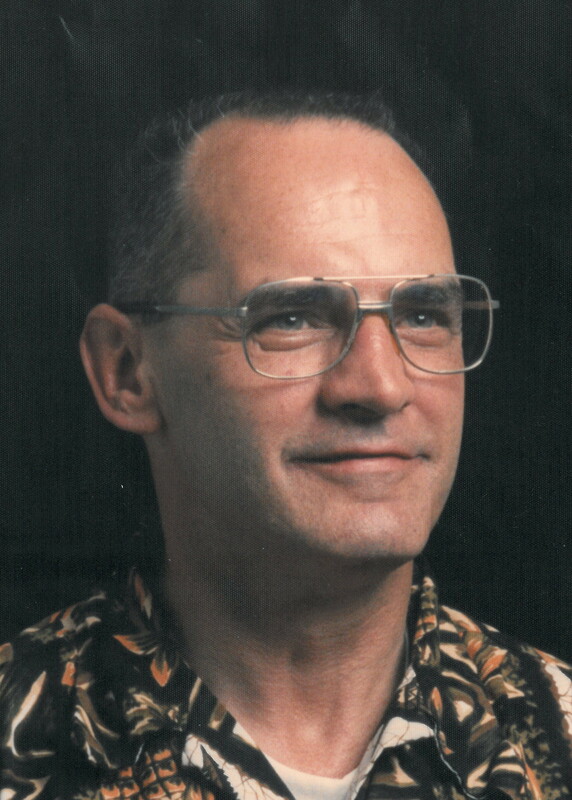 Charles “Tom” Lankford Sr., 70, died Wednesday, Nov. 16, 2016 in his home. He was born March 14, 1946 to the late Charles and Ann (Miller) Lankford Sr. in Terre Haute, Ind. He worked as a grinder at the Beloit Corp and as a security guard for Martin Security until his retirement. 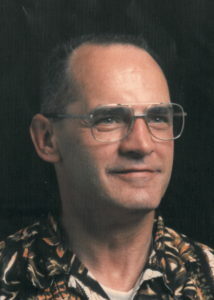 Tom was a member of First Presbyterian Church in Clinton. In his younger years, he enjoyed hunting and gardening. Tom also enjoyed conversation with friends and a good cup of coffee. He will be remembered as an accomplished artist and painter. He is survived by two sons, Charles “Tom” (Shelley) Lankford Jr. and Brian (Ann) Lankford both of Beloit; five grandchildren, Monica (Dj Frober) Montero, Cailey Lankford, Joshua Lankford, Gretchen Lankford and Montana Alvidrez; two great grandchildren; three brothers, Charles (Kathy) Lankford Jr., Kim (Gwen) Lankford and Jim Parson; and his three sisters, Jeannie Smith, Beth (Robert) Bennett and Julia (Jesse) Gorham. He was preceded in death by his parents and his sister Virginia Collins. Tom’s Memorial Service was held at11 a.m. on Saturday, Nov. 26, 2016 in the First Presbyterian Church, 312 Church St. in Clinton with Rev. Paul Kucera officiating. Friends were received on Saturday at the Church from 10 a.m. until the time of the service. In lieu of flowers, a memorial is being established in his name. 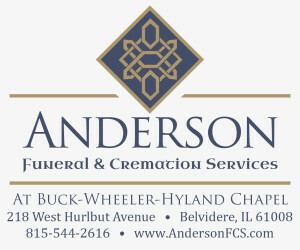 Please share a memory or a condolence with the Lankford family online at www.brianmarkfh.com.